Pi Kappa Phi fraternity house. 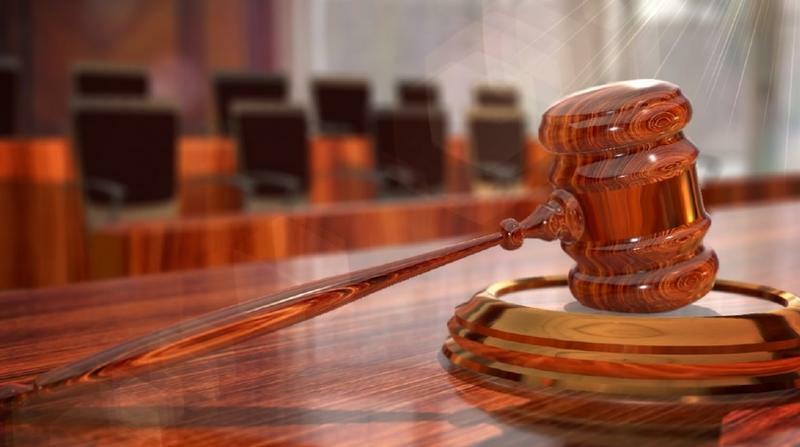 A court hearing was held Tuesday morning for nine Florida State University students facing criminal hazing charges. FSU President John Thrasher is optimistic new Greek life regulations will bring about a cultural change. 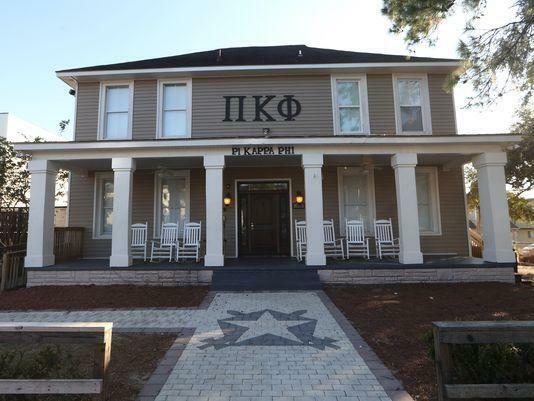 The Tallahassee Police Department in January charged nine members of the FSU Pi Kappa Phi fraternity with college hazing causing death or injury. This was after Pi Kappa Phi pledge Andrew Coffey died at a fraternity party in November. Tuesday’s case management hearing is essentially a status report on where both sides – the prosecution and defense – are in the case. Prosecutors will try all nine students together. The next hearing is scheduled for February 20. Meanwhile President Thrasher says he’s happy with the progress the university and fraternities and sororities have made. The hearing came on FSU Day at the Capitol. Last week the university partially lifted a Greek life ban, but alcohol is still prohibited at events. 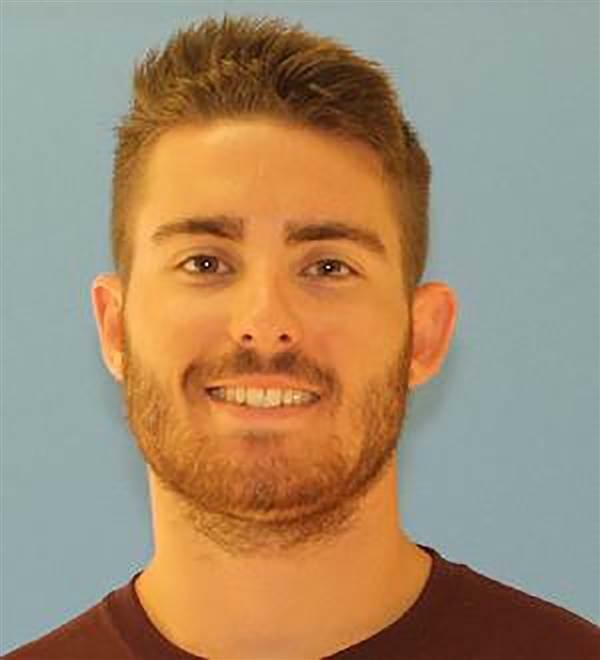 A newly released 911 call captures the desperate scene as Florida State University fraternity members struggled to revive 20-year-old Andrew Coffey, who died of alcohol poisoning after attending a Pi Kappa Phi party in November. Nine students are facing felony hazing charges in the death of a Florida State University fraternity pledge. Florida State University officials say they will incorporate some of the grand jury's suggestions into reforming Greek life following the death of a fraternity pledge.